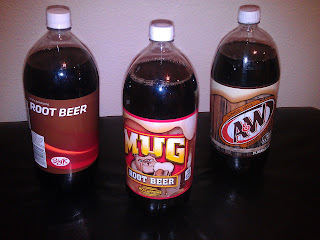 We tested three brands of root beer: A&W, Mug, and Big K.
I didn't think there would be a difference in the taste. To me, soda is just soda! 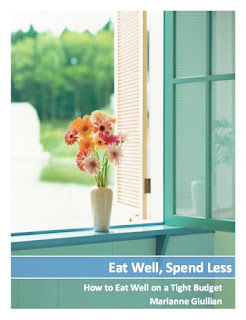 But, when I tried all three, I was definitely able to tell a difference. The best? A&W. It was hard to describe why it tasted better, but it was definitely the favorite. And, surprisingly, it wasn't even the most expensive! As always, homemade root beer is also delicious! We've found that it goes flat pretty quickly, though. Our all time favorite root beer is the tap A&W root beer from the fast food chain. There is one by our house, and we occasionally go to get a root beer float.